Great looking Yukon with the 6.2L V8 and is in great shape as well! 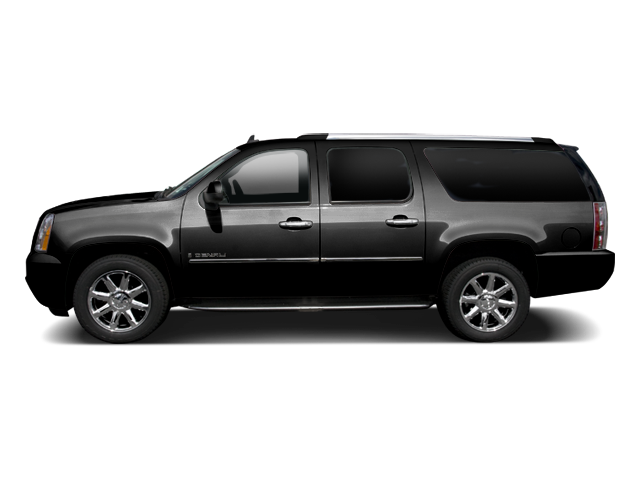 Hello, I would like more information about the 2010 GMC Yukon XL, stock# A8259A. Hello, I would like to see more pictures of the 2010 GMC Yukon XL, stock# A8259A.